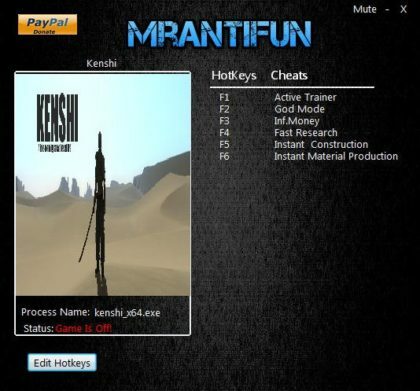 If you want to download Kenshi Trainer for free, you can do it right on this page! This cheat works on the game version 1.0.21 and above. Trainer includes 6 different functions, using which you can get a big advantage in the game. 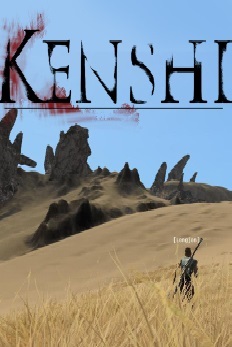 A free-roaming squad based RPG focusing on open-ended sandbox gameplay features rather than a linear story. Be a trader, a thief, a rebel, a warlord, an adventurer, a farmer, a slave, or just food for the cannibals.